I've committed many skincare faux pas in my life—I slept in makeup countless times in college, skimped on the sunscreen for most of my teenage years, and even went to the tanning salon in the early 2000s (I blame Laguna Beach). On the opposite end of the spectrum, fully embracing skincare—something I started doing in my mid-20s—is laden with a whole new host of possible mistakes. "Succumbing to skincare is an exciting, wild ride," writes Into the Gloss's senior editor Emily Ferber. "Skin is a persnickety organ; it likes to do things at its own pace." 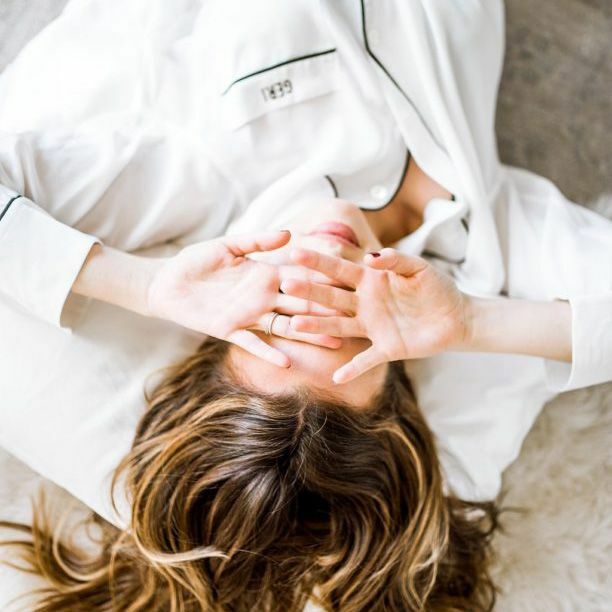 As a bona fide skincare connoisseur, Ferber shared the most common blunders that she herself has committed—and trying too many products at once headlined her list. "This is Beauty Editor Tenet #1," she writes. "A complete and total routine overhaul can happen, but if you change everything at once, how will you know what's working? Or more importantly, what's not working?" If you're just now dipping your toes into the world of skincare, she recommends thinking about it like this: "Maybe you have a cleanser and a moisturizer. First, start using those regularly for a week. Then use those regularly and add in a toner," she advises. "See how it goes, then maybe try a mask on Thursdays… And so on and so forth. Steady as she goes." Head over to Into the Gloss for the rest of Ferber's list, and read up on why a humidifier should be your wintertime skincare essential next.